Teng Li is a diverse and dynamic performer internationally. Recently Ms. Li was appointed as Principal Violist of the L.A. Philharmonic after more than a decade as Principal with the Toronto Symphony Orchestra. She is the Artistic Director of Morningside Music Bridge. 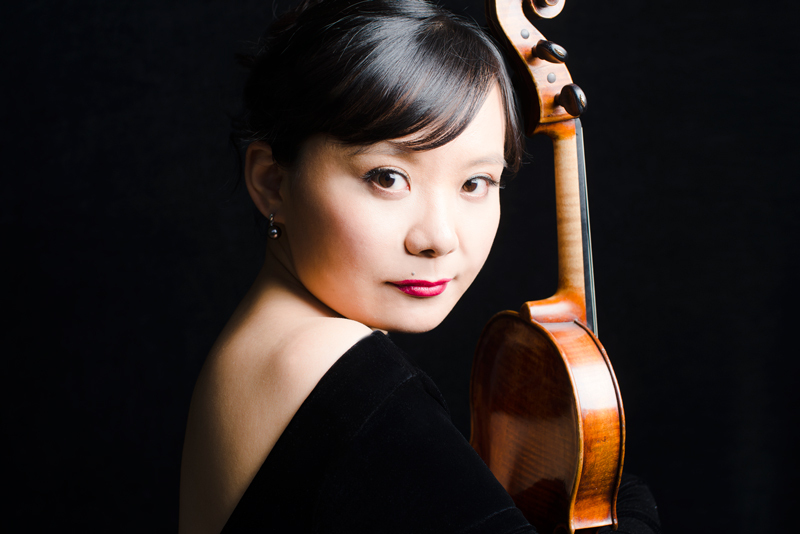 Ms. Li has been featured as soloist with the National Chamber Orchestra, the Santa Rosa Symphony, the Munich Chamber Orchestra, the Haddonfield Symphony, Shanghai Opera Orchestra, the Canadian Sinfonietta and Esprit Orchestra. Her performances have been broadcast on CBC Radio 2, National Public Radio, WQXR (New York), WHYY (Pennsylvania), WFMT (Chicago), and Bavarian Radio (Munich).